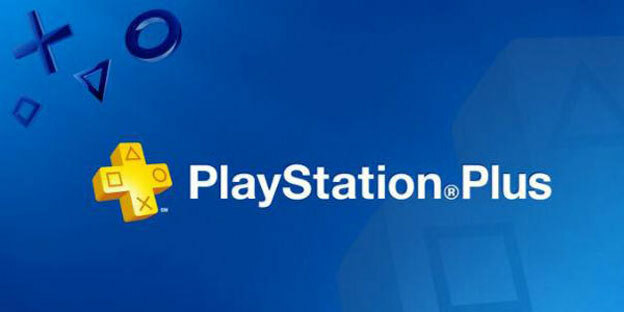 Sony has announced that it will be updating the PlayStation Plus service to include free PlayStation 3 titles for paying subscribers. Starting tomorrow, PS Plus users will be able download 12 full games, the likes of which include inFAMOUS 2, LittleBigPlanet 2, and Saints Row 2, free of charge. On the Vita front, Sony has also announced that it will be bringing PS1 Classics to the handheld device. Tomb Raider and Final Fantasy VII were shown as examples. Also coming to the Vita are Hulu Plus and Crackle. Speaking at its annual E3 presser, Sony said that the TV and movie streaming services, which are already available for the PlayStation 3, will be arriving on handhelds at a later date.